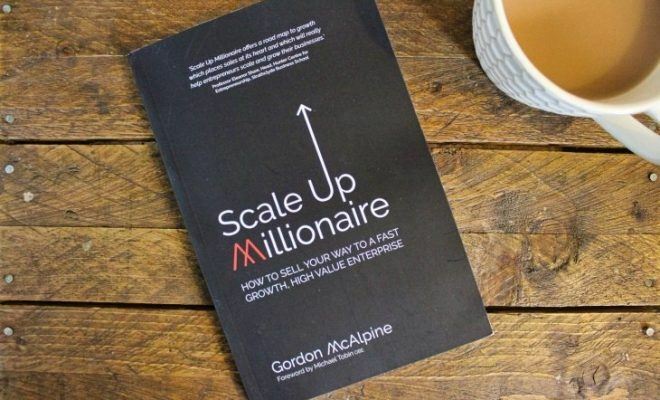 There is a lot to like about the Scale Up Millionaire and in the right hands this book will deliver on its promise of teaching you how to scale your business and yourself to millionaire status. 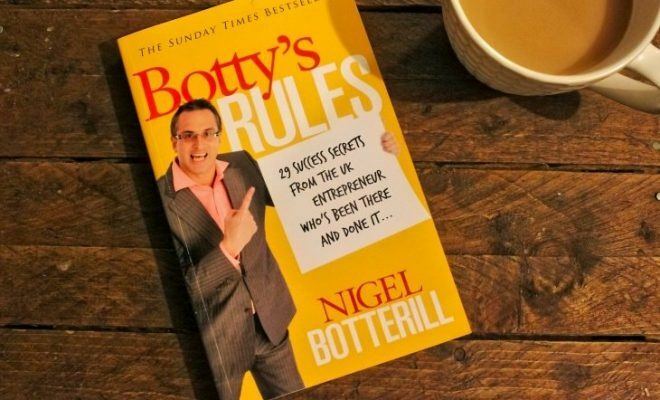 Although this book is suited to business owners and CEO's I believe that it would also be useful to individual sales representatives, sales managers and directors and those within a business development sales role – it’s a book that all the members of your sales team would be able to use to help them improve their performance. Disclaimer: This book was not on my original reading list, instead, it was gifted to me in order for me to produce a review for it. This does not guarantee a positive review and all books review remain my honest opinion. Who is the Scale Up Millionaire for? I need to admit that I am not the target audience for this book. Mainly because I operate in the digital marketing world making most of my money from passive income streams such as Google Adsense and affiliate marketing. 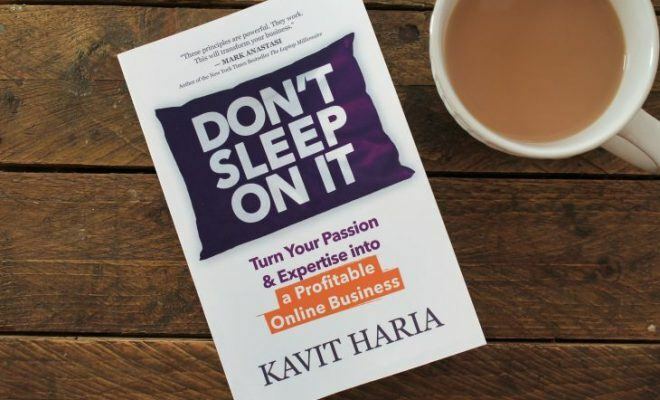 However, there is a lot to like about the Scale Up Millionaire and in the right hands this book will deliver on its promise of teaching you how to scale your business and yourself to millionaire status. 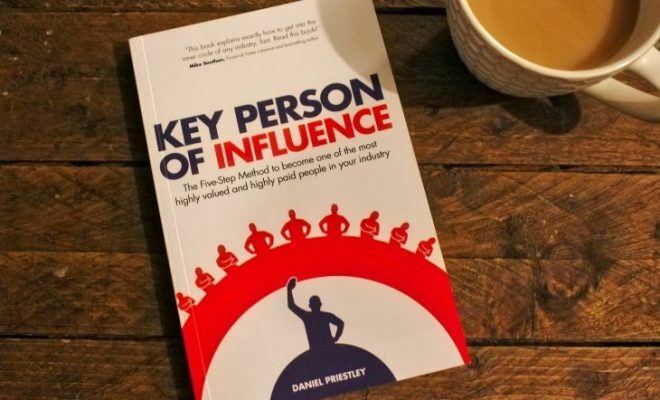 Although this book is suited to business owners and CEO’s I believe that it would also be useful to individual sales representatives, sales managers and directors and those within a business development sales role – it’s a book that all the members of your sales team would be able to use to help them improve their performance. Going back to my days as a Business Development Manager, I wish that I (or one of my senior managers) had read this book. I believe it would have given me much more structure with a clearer objective, let alone add a few more pounds to my wage packet. Putting to one side the fact that I am not the target audience for the Scale Up Millionaire, I still thoroughly enjoyed reading it. 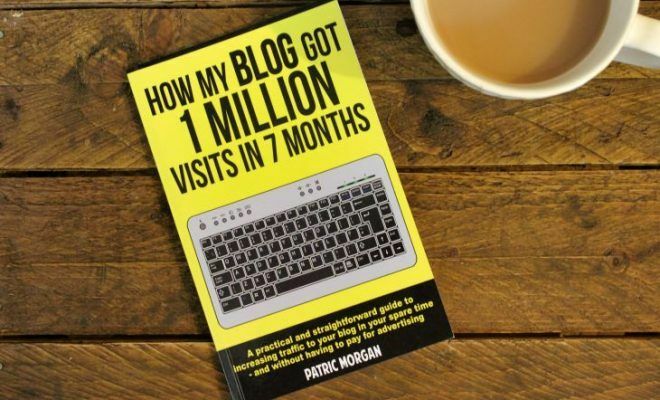 It’s a great source of actionable content delivering a step-by-step guide that you can follow and put into practice straight away. It’s not a ‘concept book’ that fills you with theories and ideas, instead, it provides you with a blueprint. It’s been written in a very simple and straight-to-the-point manner. No fluff, just delivers the goods and tells you exactly what you need to know to grow your sales. For the right person in the right role, the Scale Up Millionaire would be a very worthwhile read. 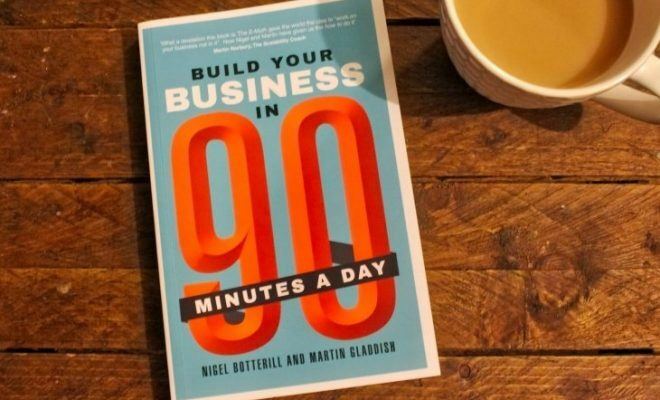 If you take into account the cost of purchasing the book along with the cost of the time it takes to read, I almost guarantee that you would get a great return on your investment. 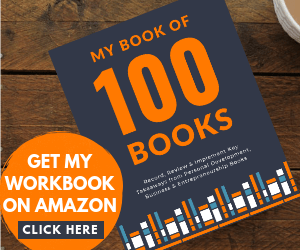 The only way that this book would not be able to deliver for you would be if you had (and don’t intend to have) a sales team or carry out any face-to-face meetings and field sales. 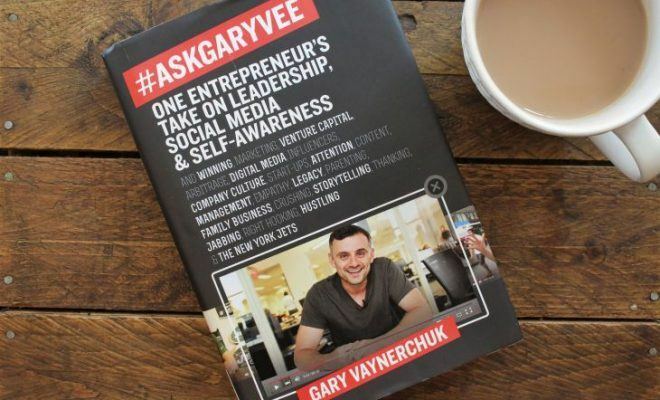 Have you read the Scale Up Millionaire? All these book reviews are just my own opinion. Therefore, if you have read this book I’d love to know what you think. Use the Reader Rating bar above to score the book out of 10 and leave a comment below to let me know what you thought.